Windmill Farms Nurseries found itself worry about its fleet more than its core business. When it turned to Ryder for help, the collaboration gave the company guaranteed capacity during season peaks and helped them grow their brand. The journey from a tiny greenhouse to one of the largest commercial suppliers of plants in Florida has been a colorful one for Windmill Farms Nurseries. When Hank Cord moved his family to Zolfo Springs, Florida in 1970, he settled on 60 acres and grew plants as a second income. His sons, Hank Jr., Eric, and Jason, tended to the plants as part of their household chores, and in 1990, their mom, Judy, began running the billing side of the business. The little nursery had grown into a full-fledged family business specializing in growing ornamental liners for other nursery growers. With a dramatic seasonal peak during the annual spring planting season, Windmill Farms Nurseries needed a transportation solution to scale with their business needs and allow them to focus on their core business. 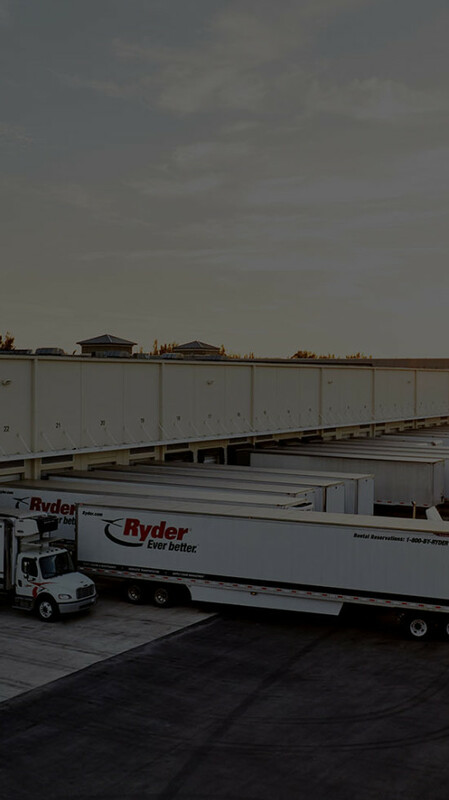 Ryder Dedicated Transportation Solutions gives Windmill Farms the flexibility to manage seasonal demand and deliver exceptional customer service with on-time deliveries and highly-trained, professional drivers.